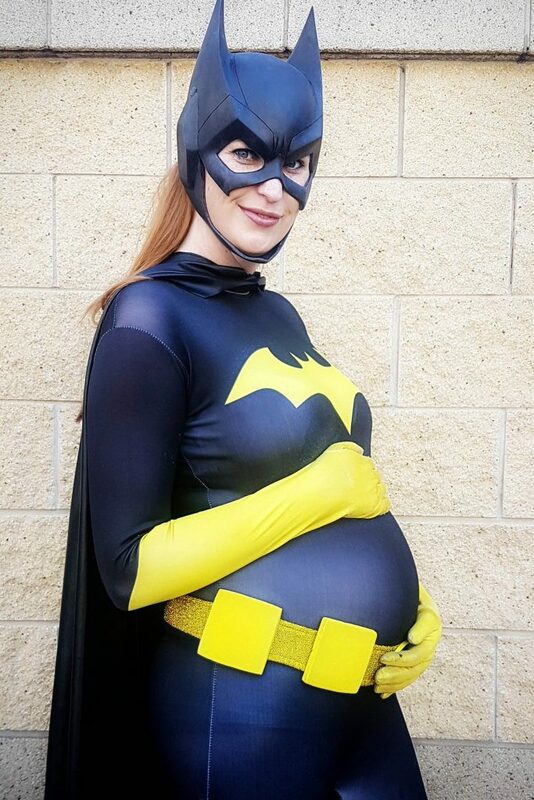 A Batgirl fan is so obsessed with the caped crusader she’s spent £10,000 on costumes to look like her hero, built a bat cave in her garden and even named her baby daughter after a character from the comics. 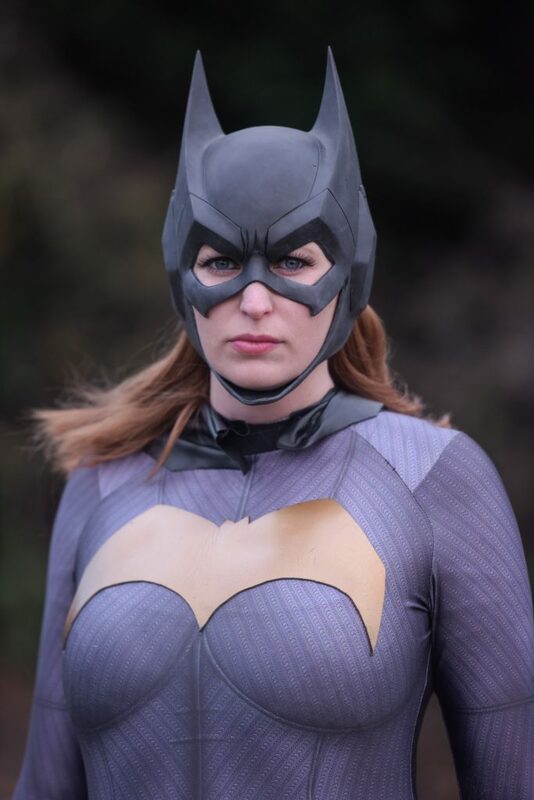 Katie Howett, from Leicestershire, has transformed her home into a ‘bat friendly zone’ and frequently spend weekends dressed up as the female character. And after the mum-of-one welcomed a baby daughter in August this year, she named her Ivy after Batman character Posion Ivy. Now the duo attend superhero fan events as a bat family – and Katie has even made her daughter her very own Batmobile. Katie, 27, said: “Dressing up a superhero, you leave the outside world and enter this super world. “Children’s faces lighten up when they see you and say ‘wow, it’s Batgirl’. “For a brief afternoon you’re not your usual self. You’re not Katie, you’re Batgirl. “You become that character and lose yourself to this other identity. “When I had Ivy I thought the name was perfect. Katie was always interested in comic book characters including Harley Quinn and Wonder Woman, but it wasn’t until she attended MCM Birmingham ComicCon in 2015 that she decided that Batgirl was her favourite character. 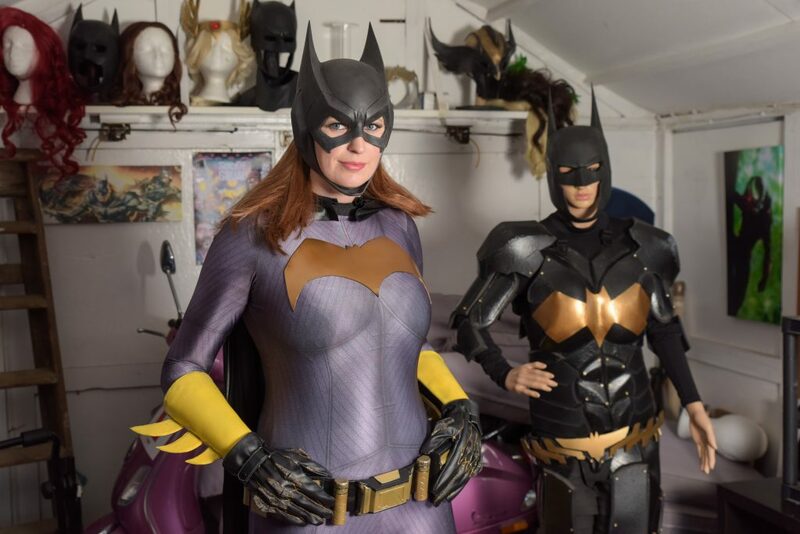 And since buying her Leicestershire home in 2015, Katie has transformed her garage into a ‘bat cave’ where she painstakingly prepares each costume. Katie said: “At the event I noticed the Batman and Batgirl costumes and was transfixed by them. 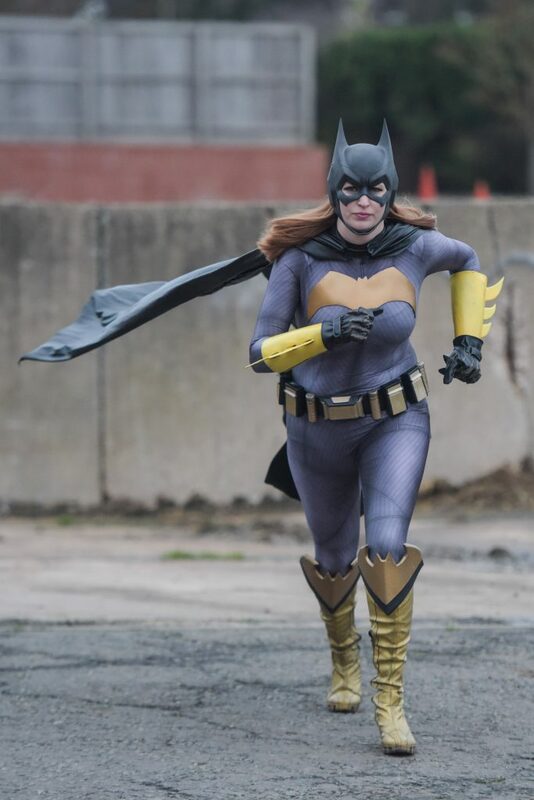 “But it wasn’t until I watched the Killing Joke that I thought it would be great to do Batgirl cosplay to turn everyone’s heads. “When I was at school I wanted to be Batgirl. “She’s not just a woman, she’s an ideal of how you can lead your life while doing good. She’s always been my role model. 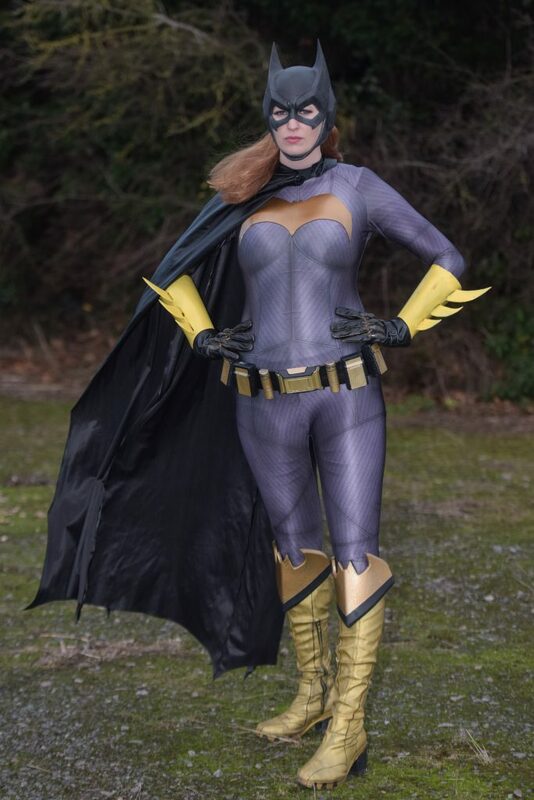 “Before I did cosplay I felt adrift, but then this Batsuit came along and when I put it on it just felt right. “The bat cave gives a place to store all of my costumes and to prepare myself for when we get into roll. Katie bought her first costume in 2016 and says she hasn’t looked back. And she said Batgirl’s personality is what she loves about the character. Katie said: “I chose Batgirl because she’s a superhero that’s not as commonly cosplayed. “Even after her accident leaving her in a wheelchair she takes on a new identity and uses her computer expertise to help batman. “She always seeks to help. “I’ve put a huge amount of work into the costume. It’s quite badass and just love it. It’s fun to be a superhero. “Now I’ve got Ivy it definitely draws a lot of attention to us at ComicCon events.